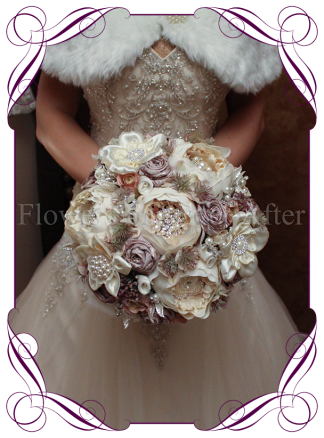 An incredible and unique bridal bouquet with all of the elements required for a romantic yet glamorous wedding bouquet style. 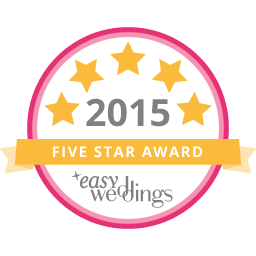 This silk wedding bouquet has beautiful artificial peonies in cream and lace as well as dusty pink, with brooches, bling and jewels set on and underneath the design. A truly different bouquet design. 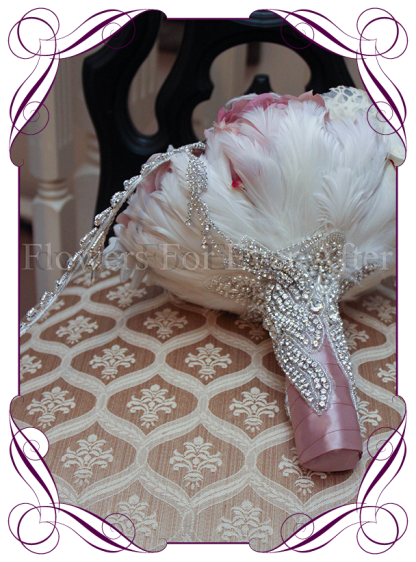 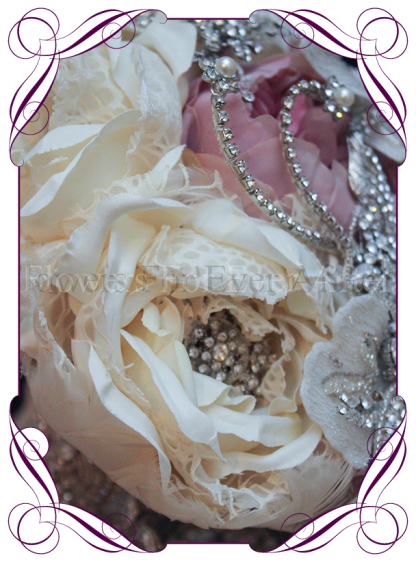 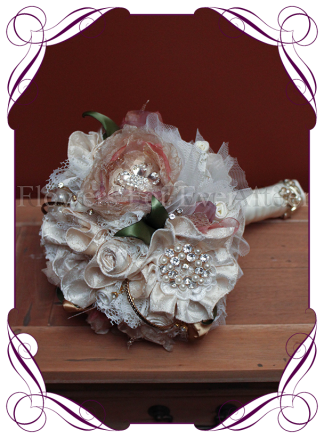 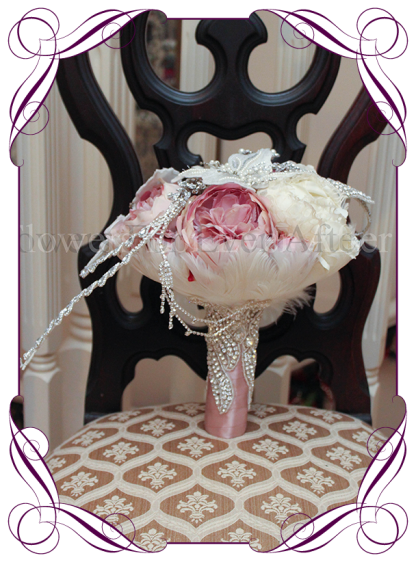 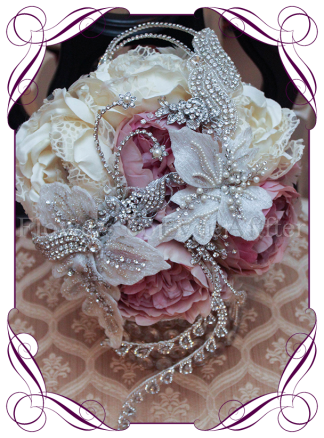 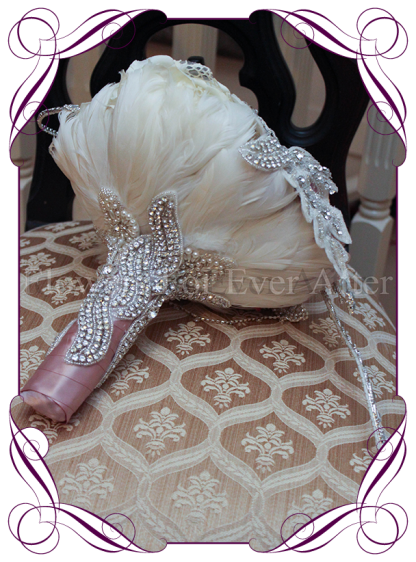 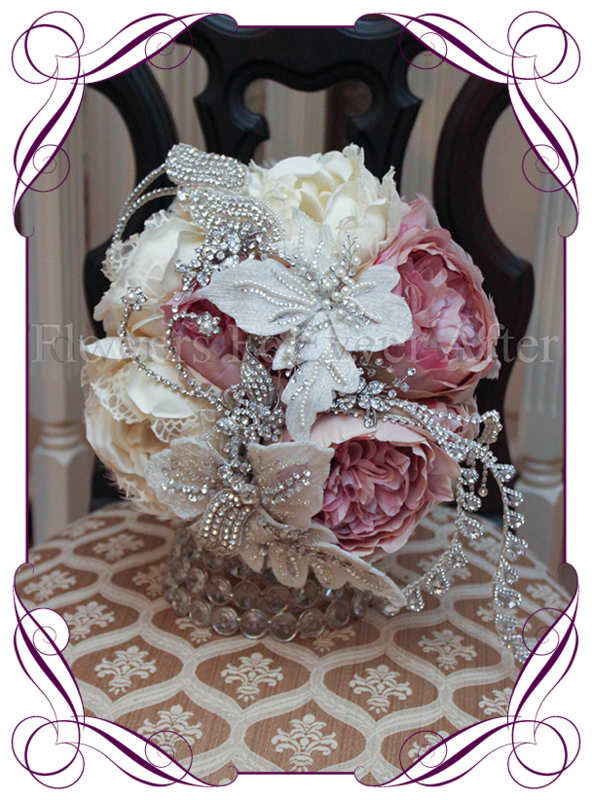 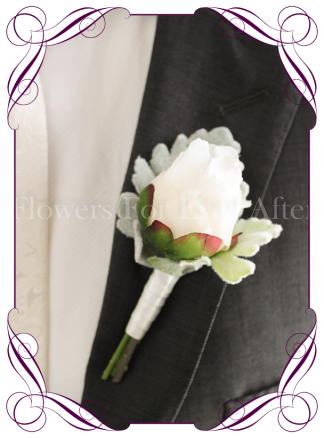 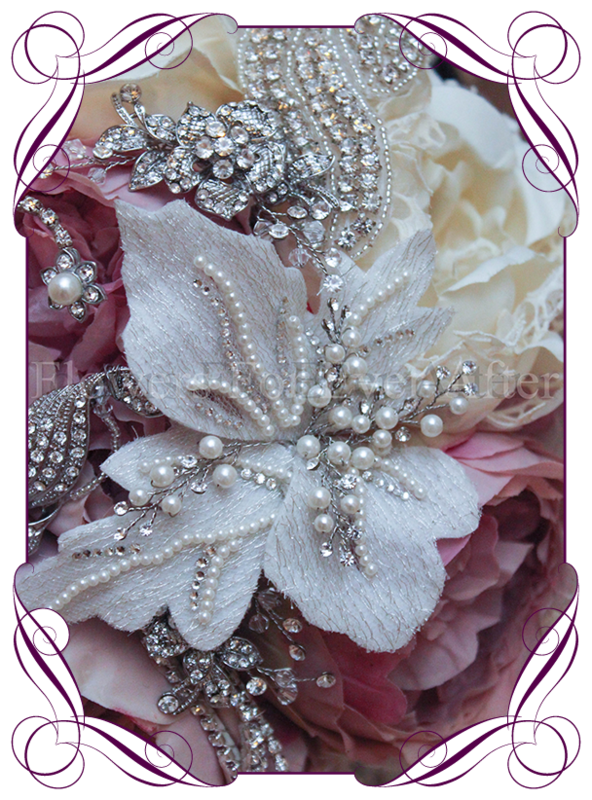 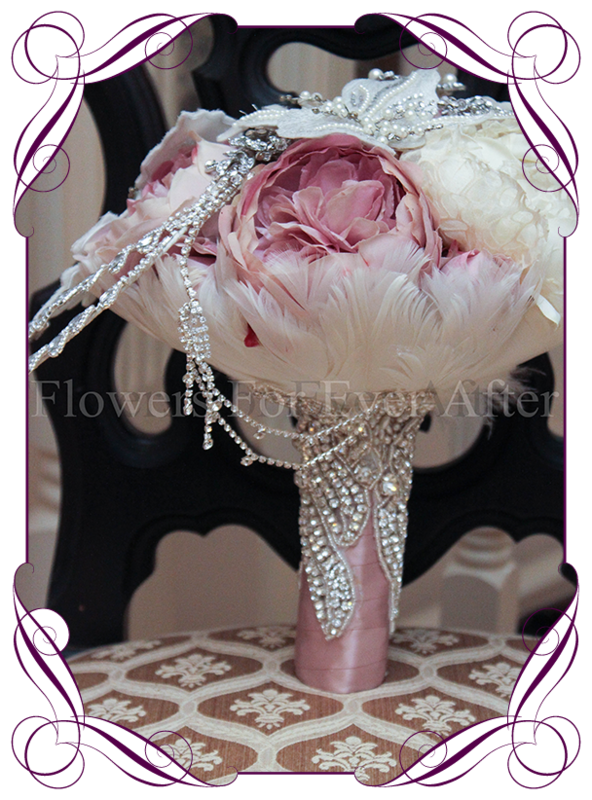 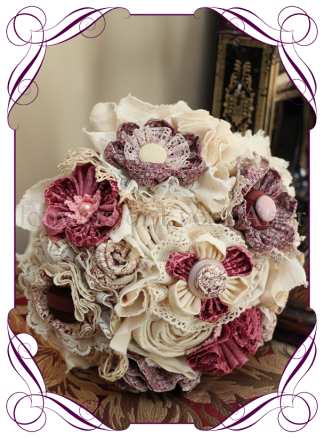 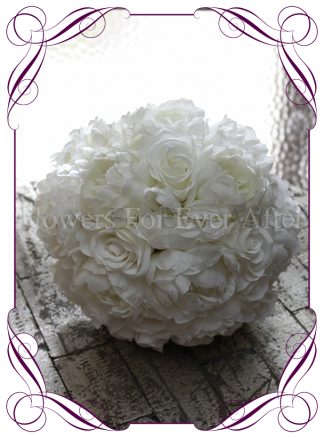 ***This bouquet is a one of a kind…once sold it cannot be remade due to the unusual nature of the pieces used.